Vivo Mobile hits the Philippine shores and launches Vivo Mobile products in the market a few days ago. Smartphone brand Vivo is known for its stylish design, audio quality and released the world's first smartphone with DAC(Vivo X1)! Vivo Mobile Tech, Inc. has officially announced its entry in the Philippine Market, 29th of March 2016. It's set to take the Philippine mobile phone industry preparing to rival the current top smartphones in the country. Vivo is largely known for its first-to-market innovations such as the Vivo X1, one of the slimmest smartphones in 2012 and the world’s first smartphone that came equipped with a Digital-to-Analog (DAC) converter Hi-Fi chip. This innovation was followed up by the Vivo X3 in 2013, the world’s first smartphone which sported a 2K resolution display. Vivo’s innovative product offerings are made possible through its in-house research and development centers, which together employ the expertise of 1,600 design, product development, and marketing staff. In addition, Vivo invested in a Hi-Fi acoustics lab in 2011, enabling the brand to develop cutting-edge smartphones that are equipped with high-quality audio hardware that provide users with an immersive and enhanced listening experience through Hi-Fi DAC chips. These resources allow Vivo to provide high-quality smartphones that appeal to consumers who value top-notch audio and a smooth user experience. Vivo smartphones runs its own proprietary Android-based operating system labeled Funtouch OS. Vivo's Funtouch android-based OS is riched with great usable features such as gesture-unlock, personalized themes and easy-access options enabling its users to have simple yet intelligent mobile smart-device. Recently, Vivo’s offered its first product in the country, the Vivo Y51. 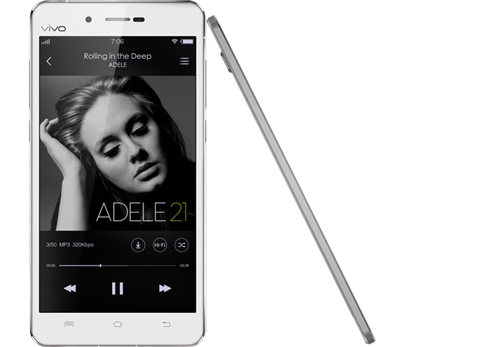 The Vivo Y51 is 5-inch smartphone that runs in 2.1 Quad-core Snapdragon 410 processor. It's also equipped with 2GB RAM and 16 GB Rom for storage. Battery capacity is at 2350 mAH. It runs in w/ the latest Funtouch 2.5 OS which is based from Android Lollipop. Vivo Y51 is now available in the Philippine market for PHP 7,990 in major branches of Memo Xpress, Ez Text, Fonetwist, Flasher, Mege One, Twinline, Cyberwidget, Cybertab, CQE, Aerophone, and Wiltelcom branches in Manila, Cebu, and Davao since March 29, 2016. Expect that more Vivo smartphone models and product options set to land in the country by 2nd Quarter of 2016 onwards. 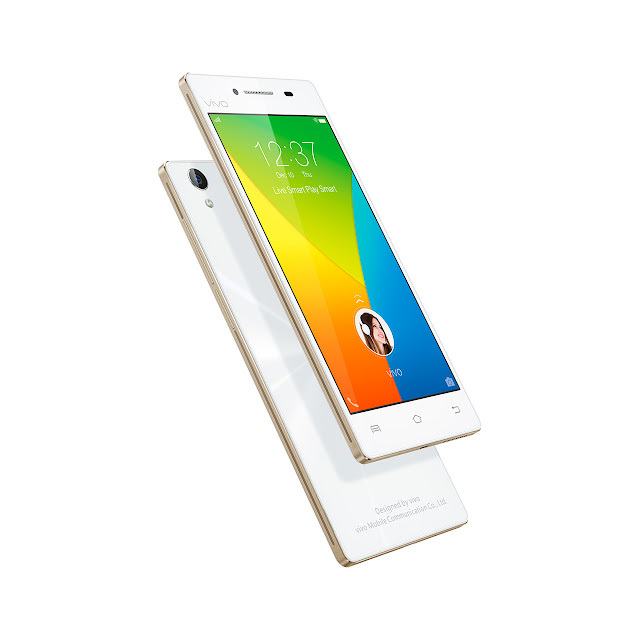 Vivo is among the global top 10 mobile phone makers according to statistics in the third quarter of 2015. Visit Vivo on Facebook for more information and product updates.